This week’s Mystery Creatures were all native Irish animals, but did you know what they were? 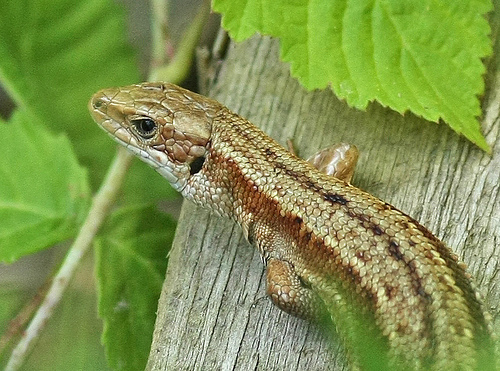 Although not commonly spotted these lizards are found in a variety of habits all over Ireland; relying on the Sun to moderate their body temperature, these creatures need to hibernate to survive an Irish winter. 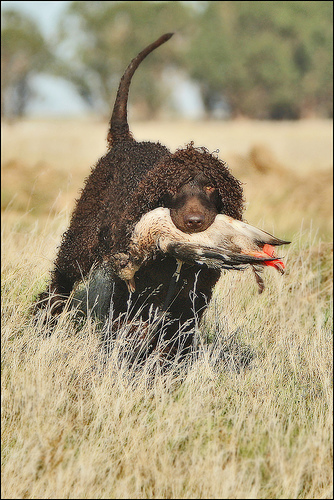 This cute curly haired canine is a water retriever. Although it may look more like a large poodle it is the largest and one of the oldest breeds of spaniel. 3. A really charming native Irish species…. the Moiled Cow! 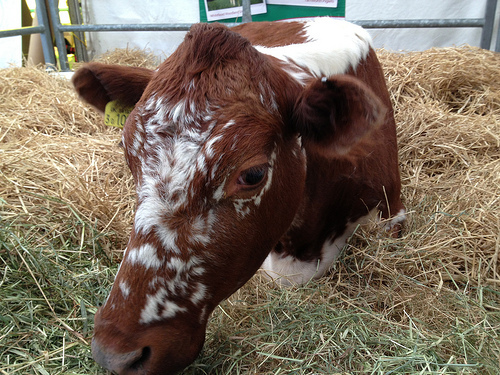 This cow is a rare native breed, distinctive for it’s lack of horns and specific colouring. The name comes from the Gaelic word Maol, meaning mound and refers to the dome shape of it’s head. 4. Hard to mention Irish animals without a nod to our equine friends…. 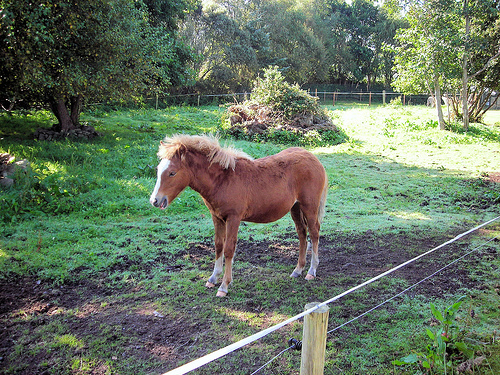 this one is the Kerry Bog Pony. These native ponies were traditionally used for hauling peat from bogs. Their diminutive size (10 to 11.5 hands) and gentle temperament also made them ideal work ponies for small holdings. 5. 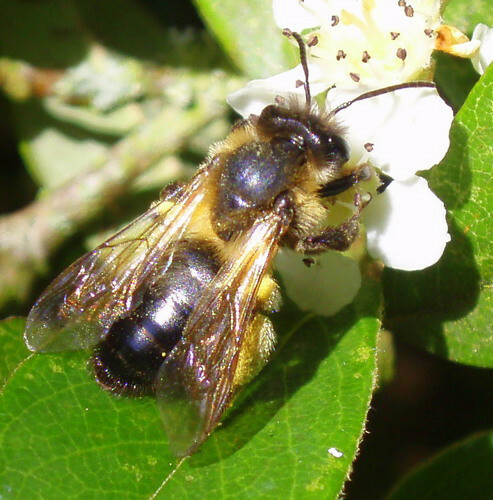 And finally, the native Irish Black Bee, specially adapted for out damp and cold weather. Our native honey bee has the longest body hair of all the European species, adapted to keep it warm against the Irish climate. It has a shorter breeding season to fit with the shorter days of warmth that (technically) define and Irish summer!